With GMO Making So Much News… | Talk 'N Share – Healthy Eating = Good Health! ← Can Vitamins Offer Hope for Alzheimer’s? 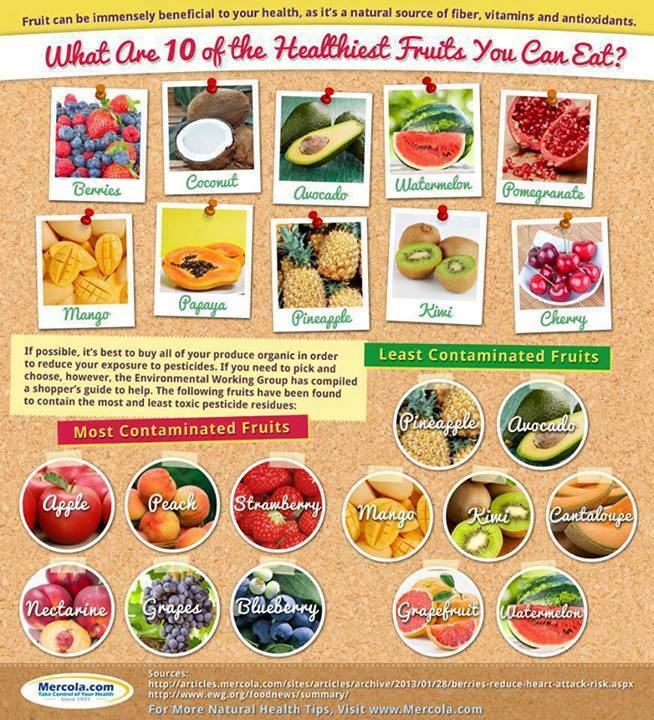 What Are The Safest Fruits We Can Eat? Shop wisely- grow your own if you can, otherwise go with organically grown, locally if possible. This entry was posted in Uncategorized and tagged apple, Avocado, berries, blueberries, cantaloupe, cherry, Coconut, grapefruit, kiwi, mango, nectarine grapes, papaya, peach, pineapple, pomegranater, watermelon. Bookmark the permalink.